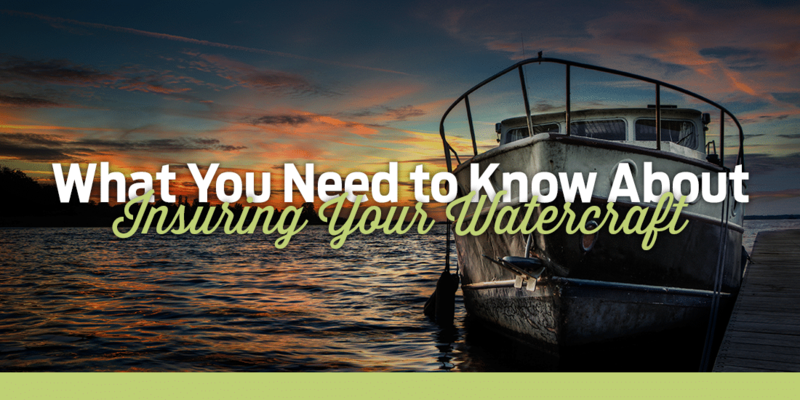 What to watch for & how to lower your rates the right way. Everyone wants to do whatever they can to lower their auto rates – especially your broker (if they aren’t trying to lower your insurance rates what are you paying them for, right?). That said, as auto insurance rates across Ontario continue to rise sharply, there will be fraudsters waiting to crawl out from under their rock to take advantage of unsuspecting hard working people. How people get tricked into paying for fake auto policies. The major reason people end up with fake auto policies has been Ontario’s skyrocketing rates in recent months. The math is simple – as the number of auto accidents and cost of repairs in Ontario continue to rise, so do the insurance premiums people are forced to pay. The result? Drivers are so relieved to a find a cheap car insurance quote that they forget to check out if they’re actually dealing with a registered insurance broker. 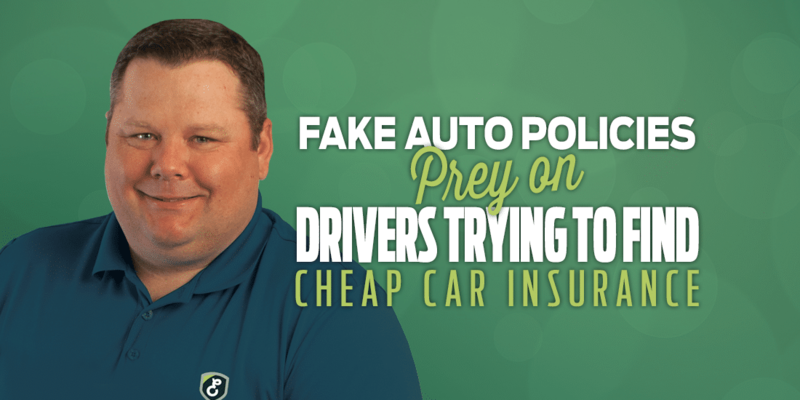 For example; in February of 2019 an Ontario man was charged for selling fake insurance policies to people, and preying on their need to find cheap car insurance. These “cash in hand” policies weren’t only illegal, but they put drivers in jeopardy of financial loss and license suspension. Drivers with fake policies are totally liable. 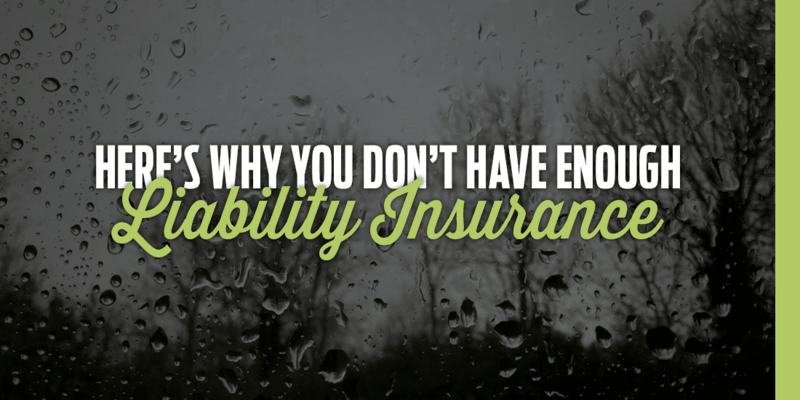 On top of the legal ramifications for being caught without insurance, it also leaves drivers completely un-covered. That means in the case of an accident they could end up owing millions which could result in wage garnishing and property liens. Get cheap car insurance rates, the legal way. First, it’s important to know that not all policies are created equal. For example, our Excalibur Insurance Defenders ask all the questions needed to guarantee that you have the right coverage at the best price. They also give you options for increasing deductibles, reducing unnecessary coverage, share rate reduction programs – and make cheap insurance easy by representing more than 10 insurers under one roof. The reality is, while all policies are standard, there are optional coverages that you can choose which greatly affect what the policy will cover and what you will pay for car insurance. Auto insurance coverage required by law in Ontario. By law all insurance policies in Ontario must legally contain accident benefits, direct compensation and liability coverage. There are optional coverages and endorsements that you can legally opt out of, but it’s crucial to know what you’re giving up – and your increased exposure. For example, auto policies do not legally require comprehensive & collision or upset coverage, but removing either comes with an added risk. What do I lose if I lower my rates by removing collision or upset coverage? If you remove collision coverage you will not be covered for repairs on your vehicle if you hit another car or object. While it is tempting to remove this higher cost coverage, you need to consider your ability to pay for the repair out of pocket, or pay off your car loan if your vehicle is written off. Not something we recommend unless you consult an insurance broker. Your collision coverage is also subject to a deductible. A deductible is the amount of money that you contribute towards paying for the damage to your car in the event of a collision. Deductibles are often $500 or $1000 but can be higher – and this is one option to lower your car insurance rates. Can I lower my rate by reducing or removing comprehensive coverage? Comprehensive coverage pays to repair your vehicle resulting from damage that is not covered under the collision section of your auto insurance policy – including fire, theft or attempted theft, lightning, windstorm, hail, rising water, earthquake, explosion, riot, falling aircraft, sinking on water, falling or flying objects, missiles and vandalism. You can choose to not have comprehensive coverage in your car insurance policy but it’s important to talk to an insurance broker to determine out of pocket costs for something as simple as a broken windshield – which can leave you out of pocket in the thousands, even for older vehicles. Comprehensive coverage is also subject to a deductible that you would pay in the event of a claim, and the insurance company would pay the remaining amount. Deductibles for comprehensive often range between $500 to $1000, and as with collision coverage – a higher deductible can lower your rate instead of removing coverage completely. Rate reducing programs are offered by some insurance companies. Online tracking allows some drivers to dramatically lower their rates based on their driving habits. How to check if you’re dealing with a credible broker. 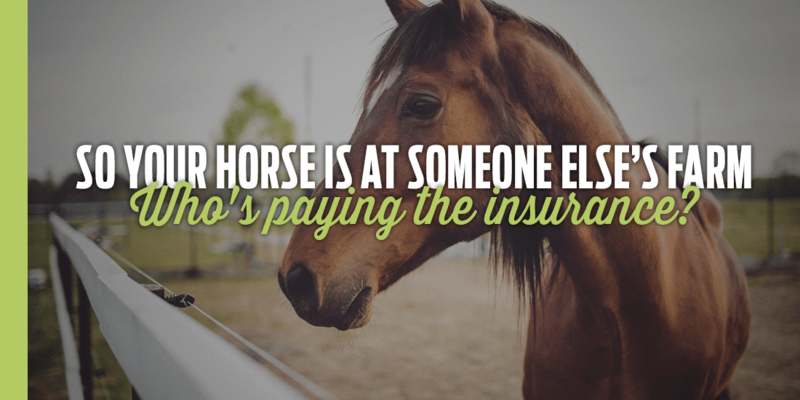 At the end of the day we work with one thing in mind when it comes to lowering what you pay for auto insurance in Ontario – we fight like a gladiator to find you the best car insurance rates, but only after we asked you the right questions and given you advice to make smarter decisions. Speak to one of our Excalibur Defenders today and let us help you lower your rates.